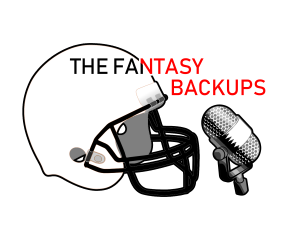 All three hosts are back at it again, helping you with week 11 start/sit and waiver wire questions! We discuss T.Y. Hilton's value after two disappointing weeks, Matthew Stafford's fall from QB1 status, why you should give Doug Martin one more start, and more.